Mojocuautla is one of the Cora Indian villages that our ministry visits each Thursday to share God's love with the people and encourage them to seek Him. 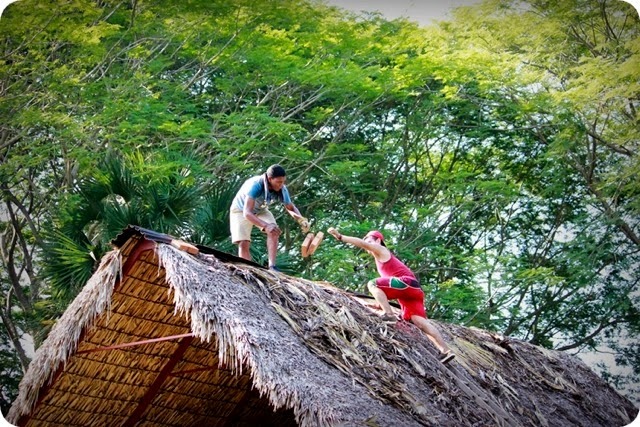 This year, we built a meeting palapa for the community to use with the help of His Place Church from Washington. 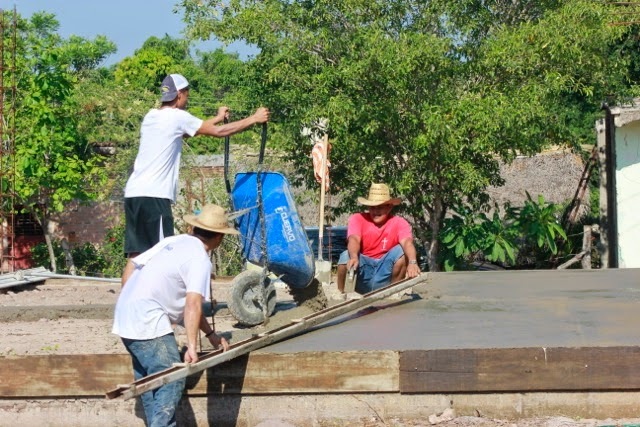 Each week a team from Centro Cristiano Cofradia goes up into the hills and visits people in their homes. 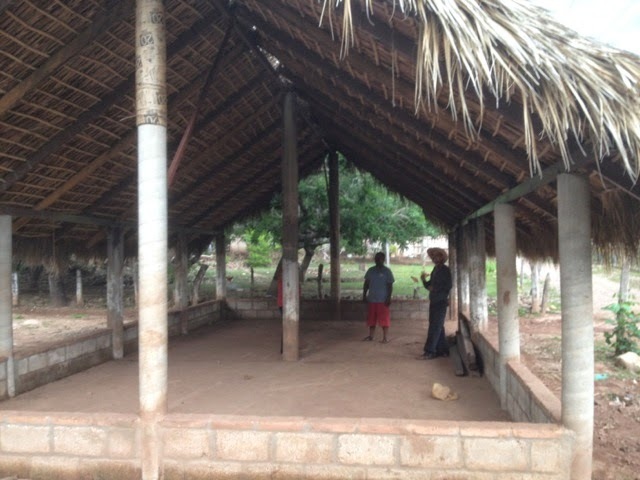 Once a month, they all meet together in this palapa to sing, listen to the Word of God, and hear testimonies of His love. The locals are wanting to put a cyclone fence around it because when it rains, it turns into a messy donkey stable. 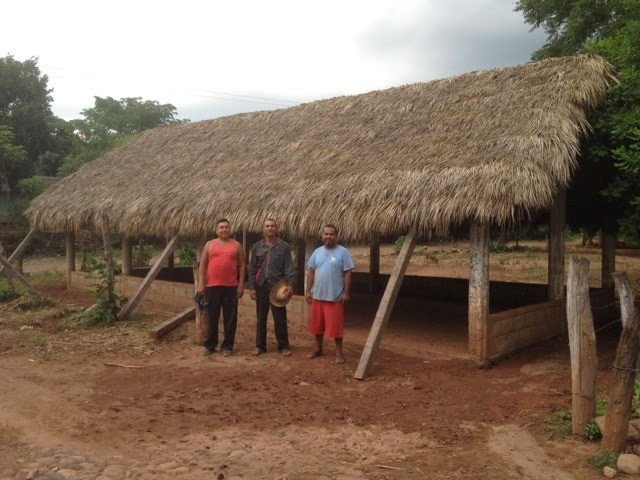 Pastor Horacio has been involved in reaching out and ministering to this village for many years. He has been working with one of the locals (pictured above) encouraging him to take steps forward in Spiritual Leadership for the town. Thank you for your continued prayers for this ministry and the people of Mojocuautla. 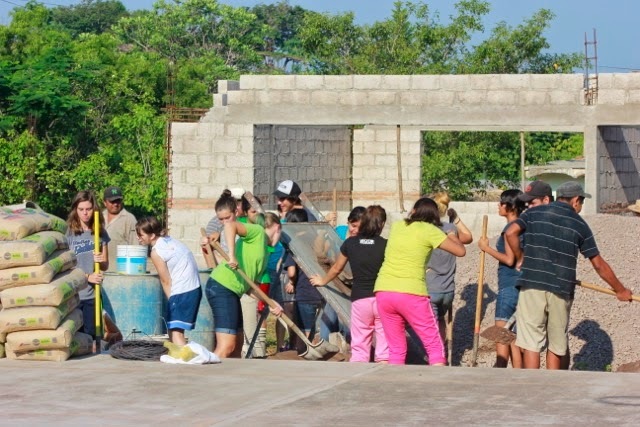 We had the privilege of hosting the YWAM Mazatlan "Fuego De Verano" (Summer Fire) Team last week. 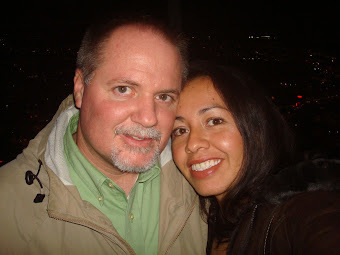 They were an answer to prayer and an inspiration for many people here. 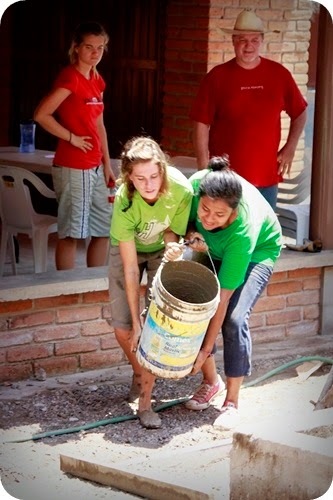 Like other teams, they did work projects in the morning and ministered in the afternoon. 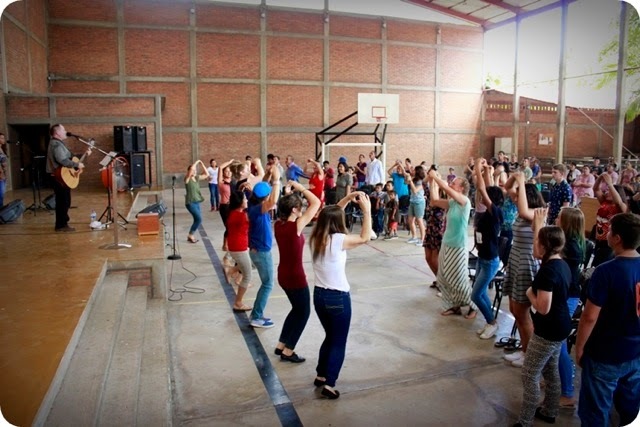 Saturday, they spent some time with the youth at youth group and shared some testimonies, dramas, dances, and a Word. 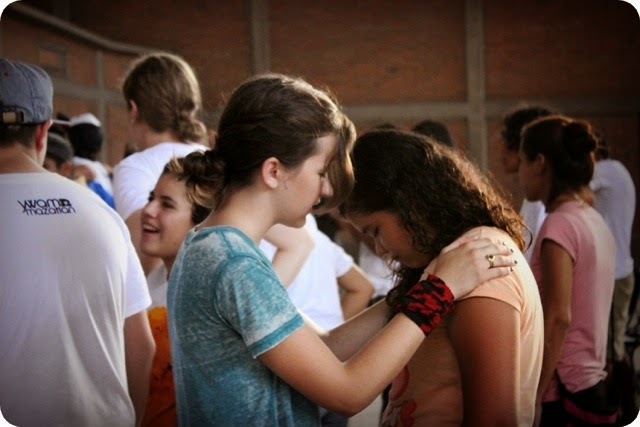 At the end, many students came forward for prayer and it was evident that the Lord was touching their lives! What a way to start the week! Their ministry continued into the Sunday Service as they shared more testimonies and a drama. 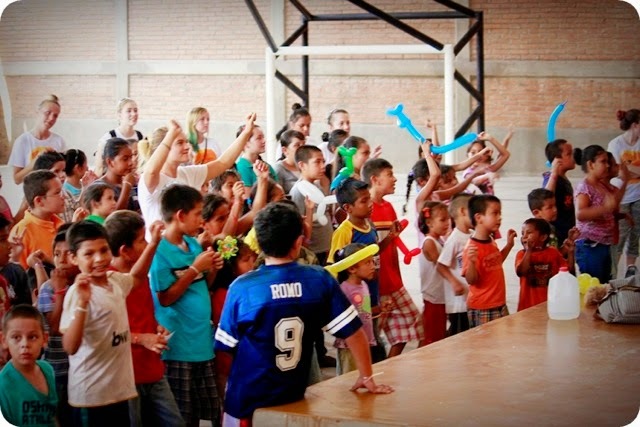 On Monday, they started a three-day Kid's Club (something we have been praying for a team to do for a few years now). They were able to touch many of the children's lives as they played with them, shared with them, sang with them, and prayed with them. 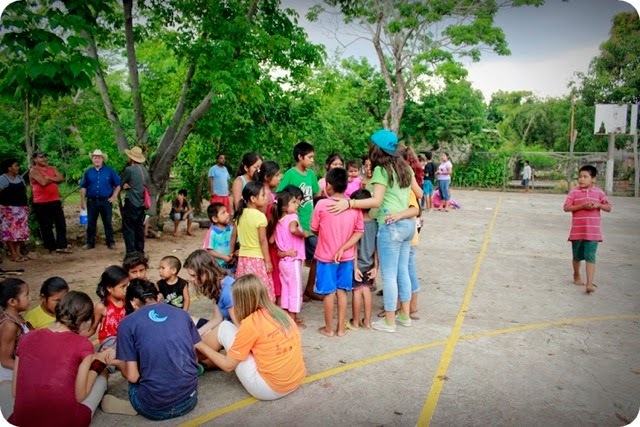 Thursday and Friday afternoons were spent up in the Indigenous Communities of Mojocuautla and Agua Aceda where they ministered in an open air meeting for all ages. Both afternoons closed with a time of prayer for those who came out. In the end, we really had a great time with them and enjoyed the connection of relationships made. What a blessing! Rebecka finished her Elementary School education this year and participated in a graduation ceremony for her and her classmates. They always have the children from all grades do many different dances ranging in styles from modern pop to indigenous mexican culture. Each graduating student has "god-parents" to accompany them as they receive their certificates. After the ceremony it is tradition for the family to host a meal and invite the god-parents over. We did it a little different since we had a couple of students to accompany. It was a nice hot morning and a restful afternoon!